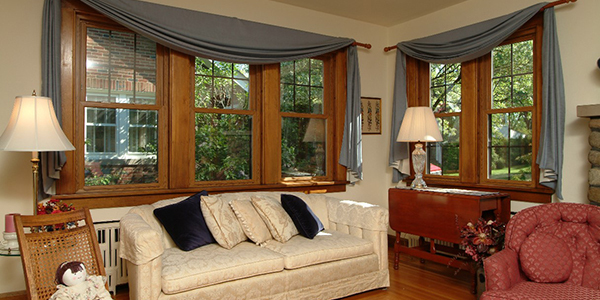 Let the Carolina sun shine in with these traditional, classic horizontal sliding windows. Your Signature Sliding Windows will glide open smoothly when you want to let the fresh air in. A Charlotte NC sliding replacement window is the perfect solution when a projecting window could interfere with walkways, patios or decks. Both sides of our sliding windows open smoothly, and are effortless to maintain with the easy lift-out sashes for cleaning. Available in 2-lite and 3-lite styles with removable sashes for easy cleaning from the interior of your home. Ultra SeaClear screens with superior strength and durability. Our screens increase visibility and light transmittance, improve air flow and maximize insect protection. Our windows are designed to bring elegance and grace with functional ease to your home. You’re going to love Signature’s sliding window. Signature windows are custom designed and manufactured with premium standard features that are ENERGY STAR® qualified and NFRC certified. Let our team of professional window installers upgrade your windows with energy efficient Signature windows. Contact us at 704.399.4244 or fill out the form on this page to request a quote for sliding windows.